ACP Mukund Hatote, the Investigating Officer (IO) in the case, told that Singh helped his brother-in-law, Chandan Ajit Singh to get the scam done from Hari Om IT Park, near Delta Garden building on Mira road. The call centers were located on the second and fourth floors of the building in the IT Park. He also helped his friend, Sunny, get the fifth and seventh floors there, he added. Akhilesh Ajay Singh was produced before a magistrate’s court today which remanded him to police custody till November 7th, 2016. 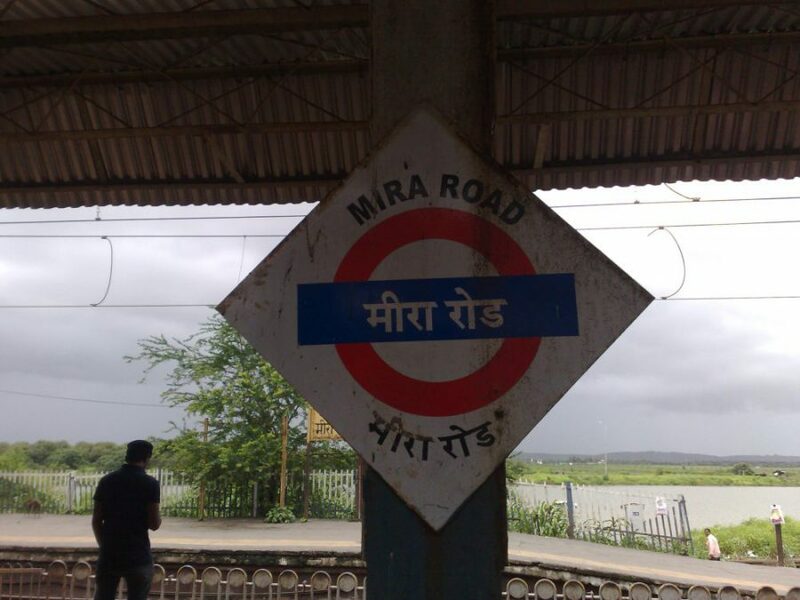 The scam, wherein US – based taxpayers were conned by Indian call center agents, pretending to be American tax and immigration officials, came to light in October when the police raided a group of call centers at Mira road in Pune. Subsequently, police teams also raided and shut down five call centers in Ahmedabad which too were involved in the scam. 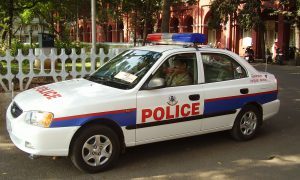 Last week, the police had seized a luxury car belonging to Sagar Thakkar alias Shaggy, the kingpin of the scam. The Audi car, valued at Rs 2.5 crores, was seized by Thane police from Ahmedabad and was allegedly purchased from a leading cricketer in May, 2016. Indian astrologer predicts Hillary Clinton as next USA President !